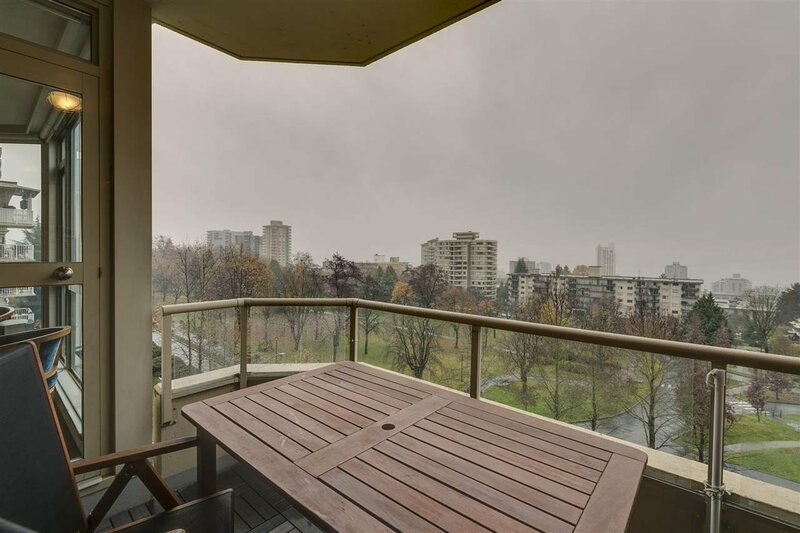 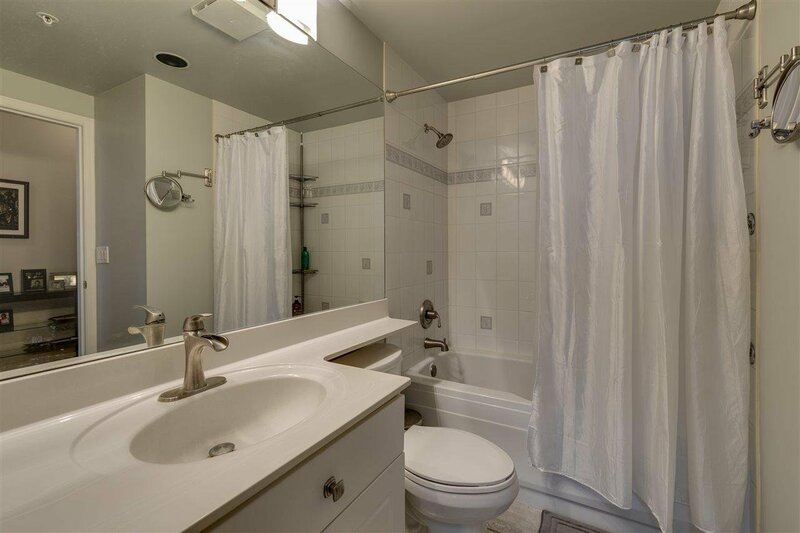 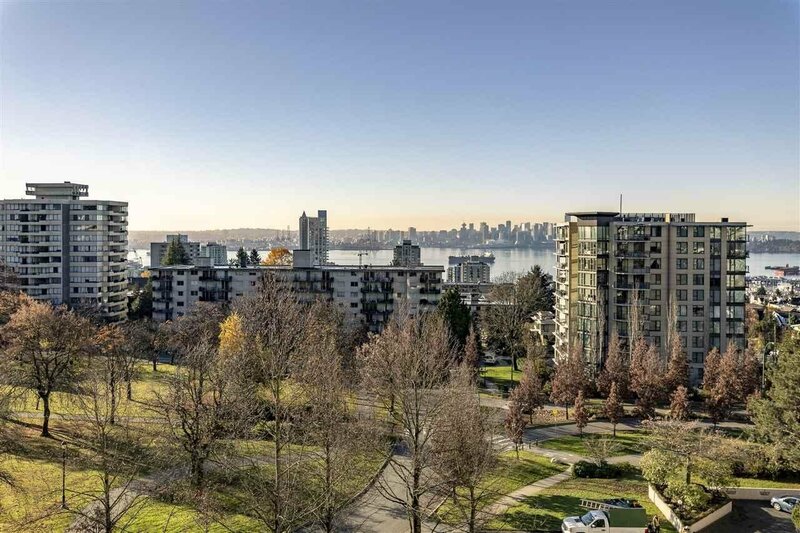 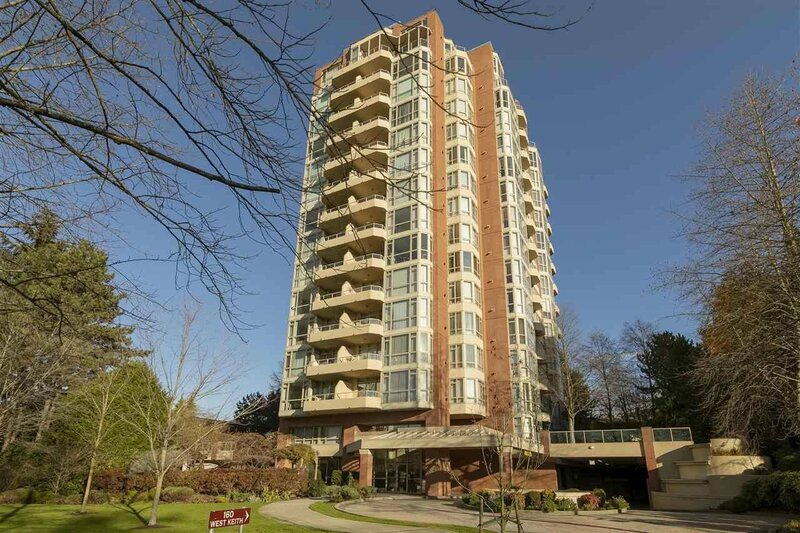 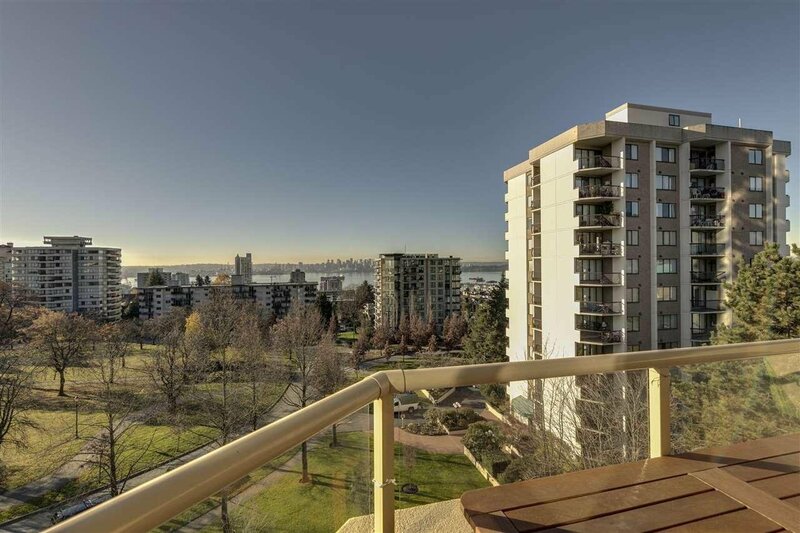 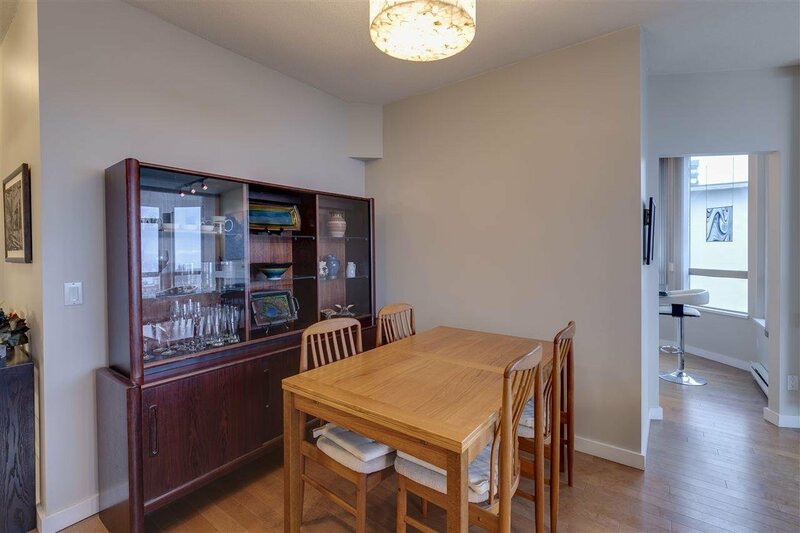 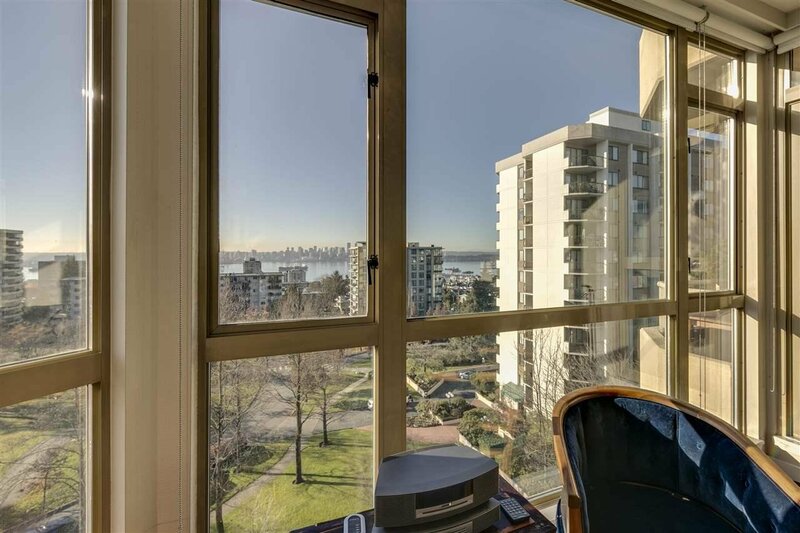 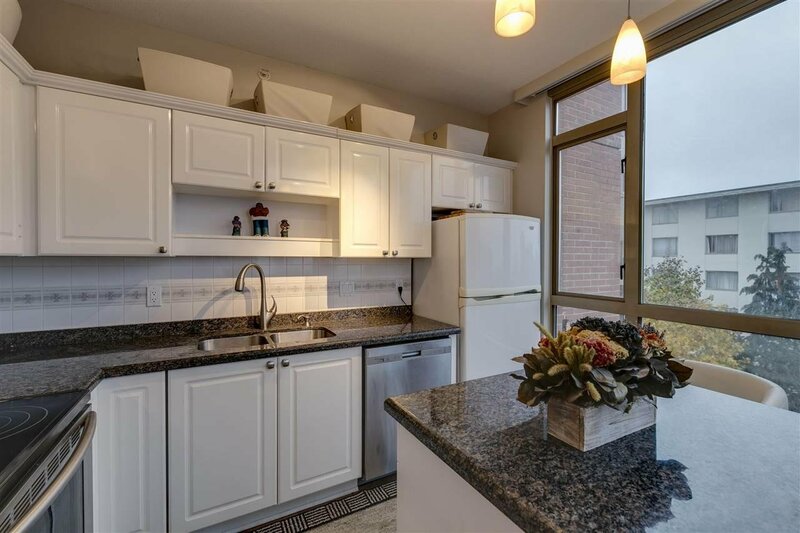 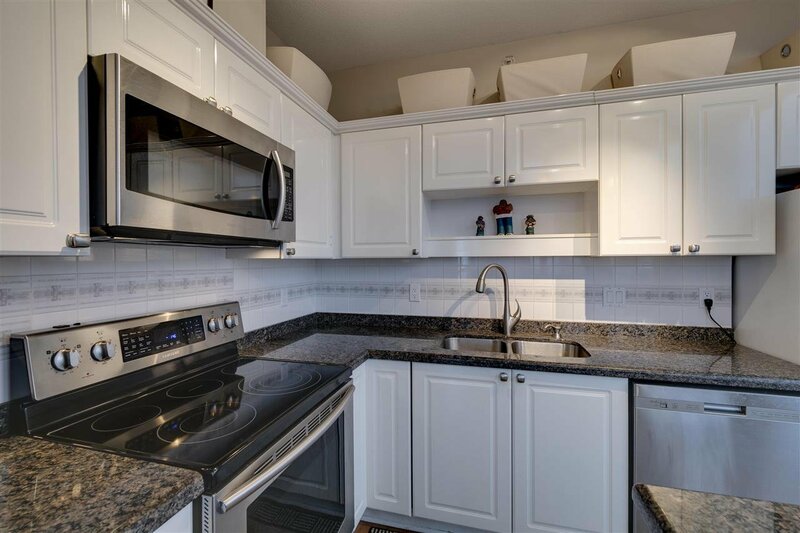 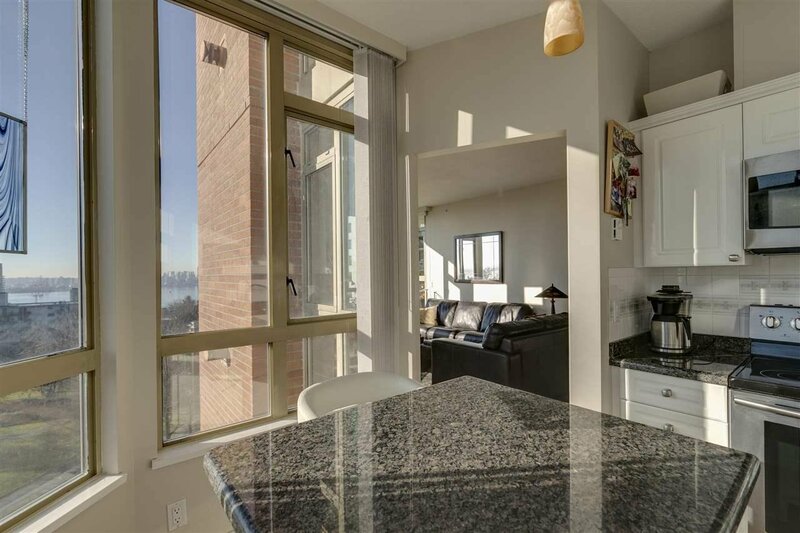 603 160 W Keith Road, North Vancouver - 1 bed, 1 bath - For Sale | Niva Chan - Domicile Real Estate Corp.
Victoria Park West - one of the most desirable buildings in Central Lonsdale! 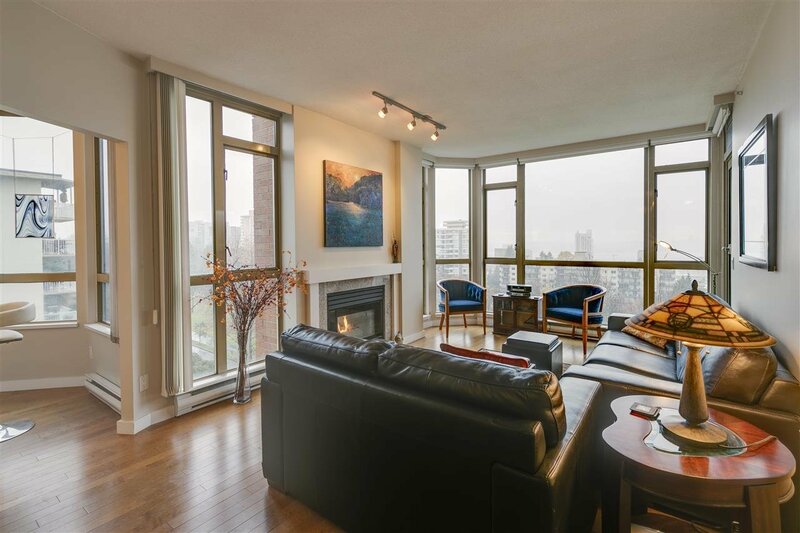 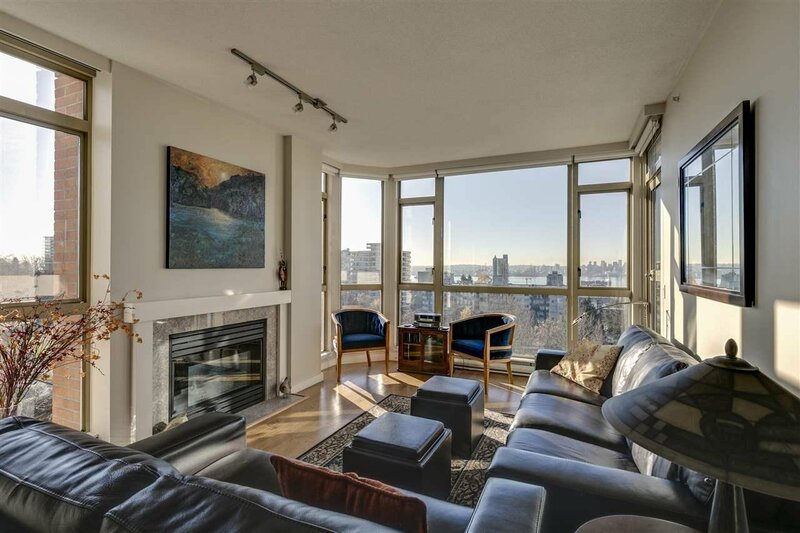 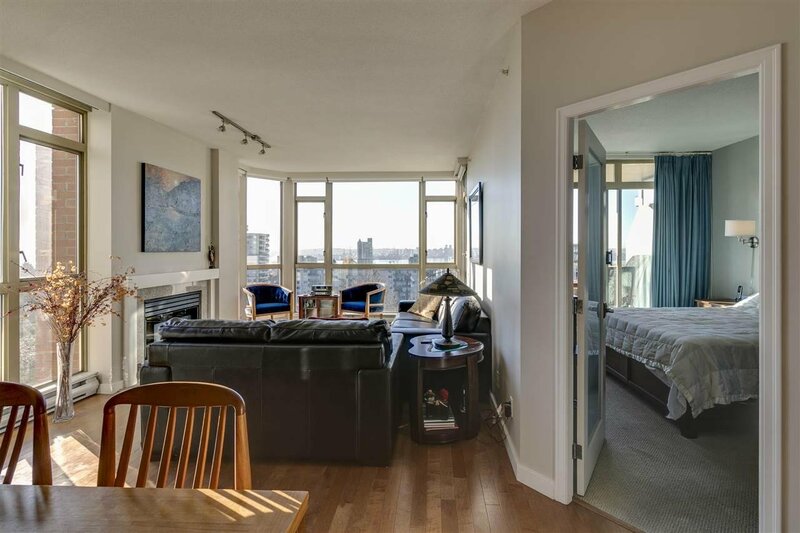 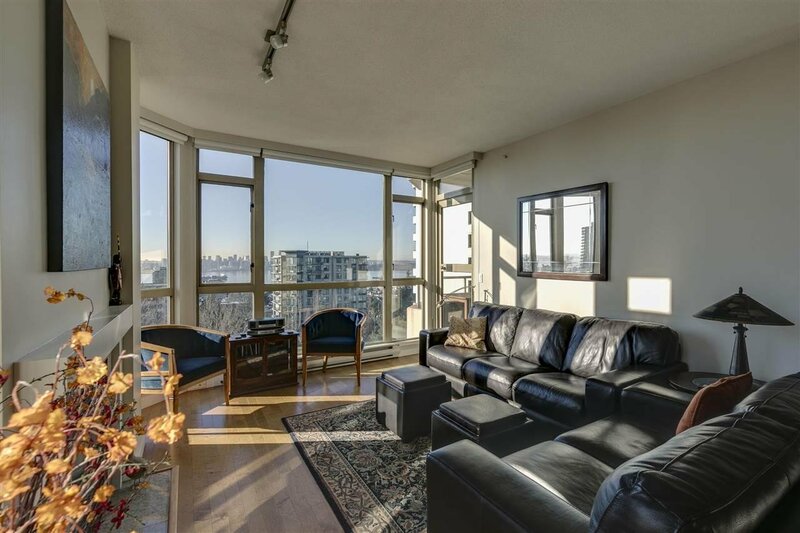 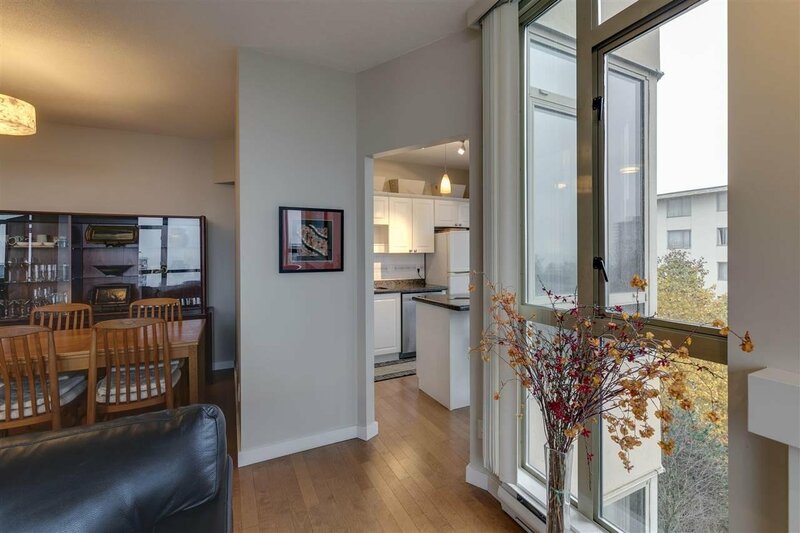 This meticulous, south facing unit offers stunning, Panoramic views with floor to ceiling windows in all living spaces. 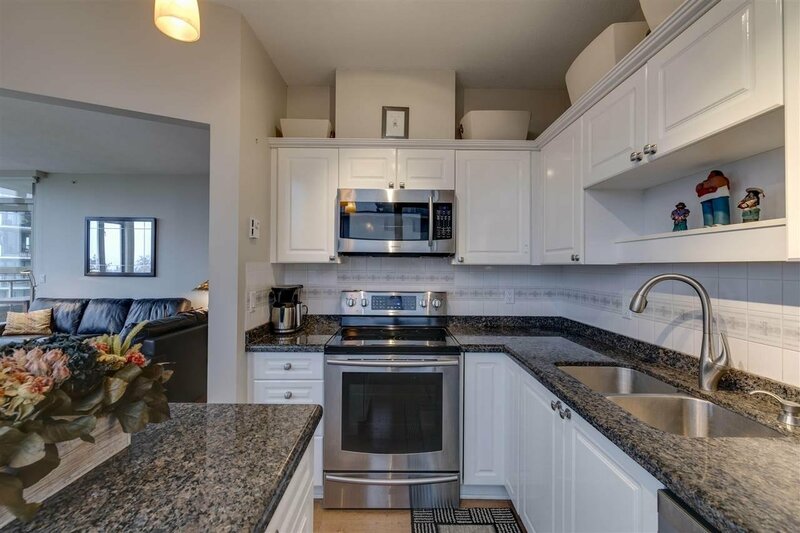 Offering a great floor plan with 9 ft ceilings, generous living room with cosy gas fireplace, kitchen with ample cupboards & island, large master & covered balcony. 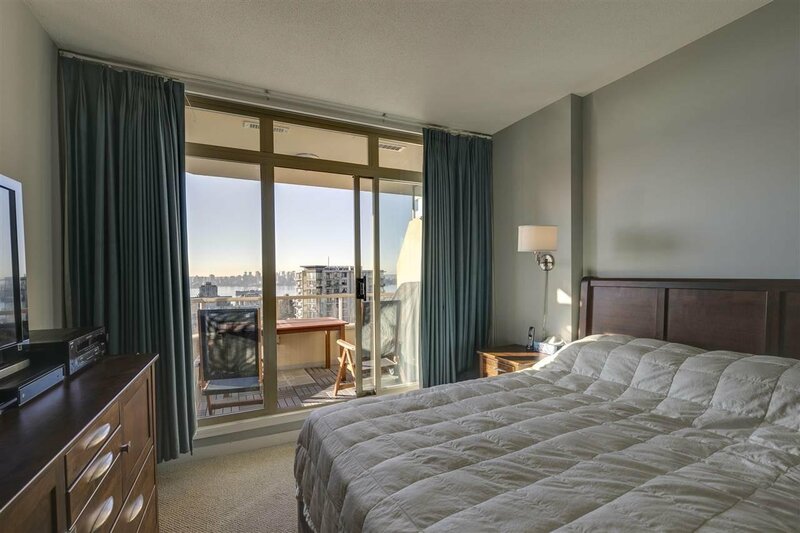 Building offers 2 guest suites, sauna, gym, swirlpool, social room & ample guest parking. 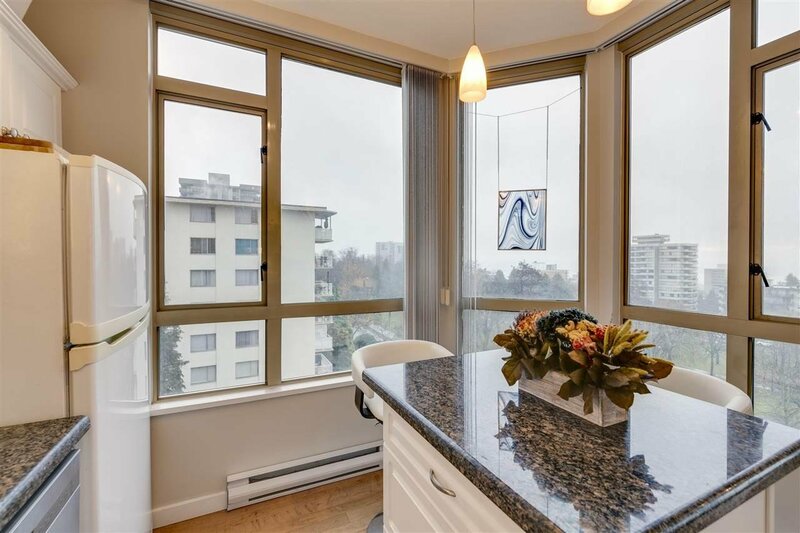 A perfect, quiet location adjacent to beautiful Victoria Park yet easy walk to shopping & restaurants. 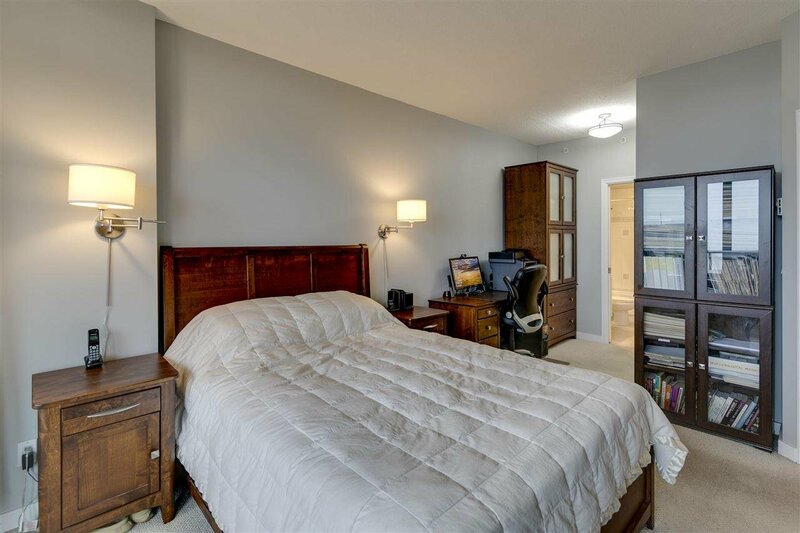 One dog or two cats welcome! 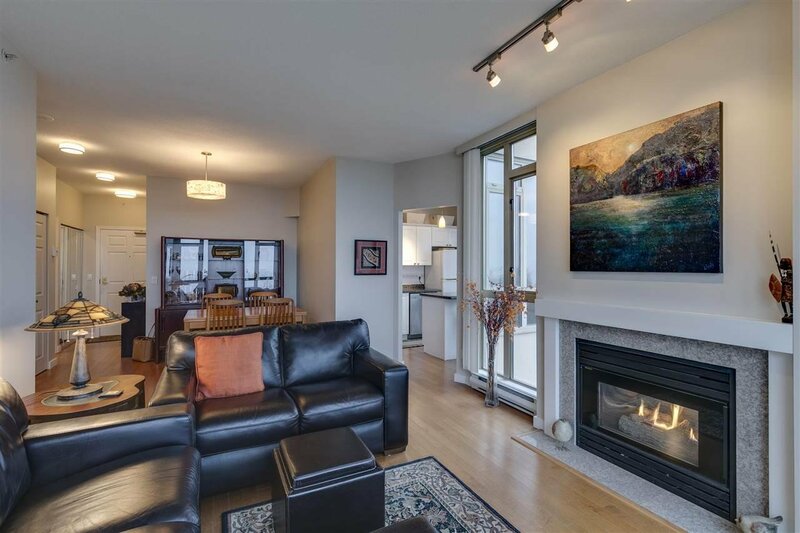 Open Saturday April 13th, 2-4.